#My Nation First, Me Second is a brain child of the Killer Zivhu Foundation with the aim of addressing issues from various spectrums including politics, church, sports and work among others. “We have decided to start with the people in the diaspora so that they learn to love their country. “If a person gets to love his or her country then we all can work together for the common good of the country. 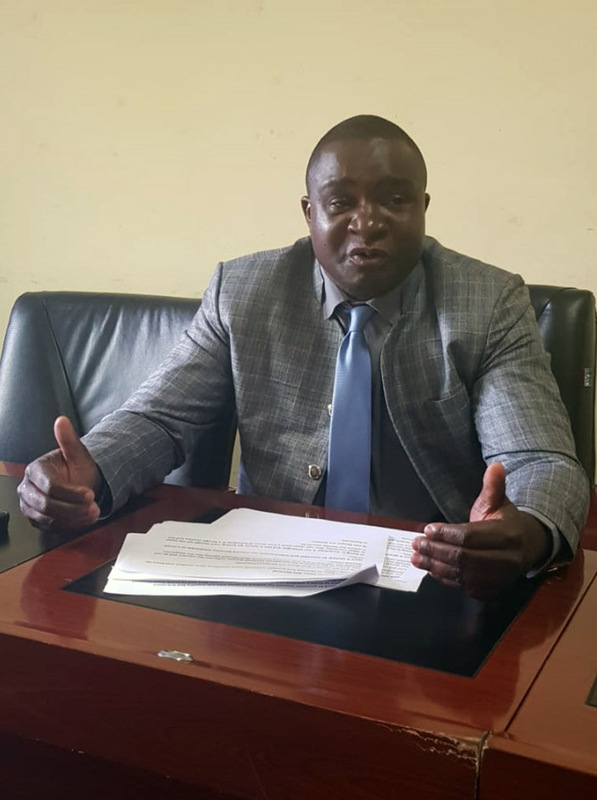 “One person should stand for all wherever in the world and we should all stand for that person wherever he or she is hence a further extension of the hashtag, #one for all, all for one,” said Chivi South MP Killer Zivhu who is the brains behind the Killer Zivhu Foundation. “I have managed to talk to even some opposition Members of Parliament and they surely agree that the mind-sets of people had to be changed for the country’s growth. “Whatever happens in our country affects all; even those in the diaspora so we must ensure that we transform our mindset and focus on what good could be done for the nation to develop and prosper. “We need to engage those in the diaspora to love their nation and if people speak with one voice in loving their country then all will be well. “Those in the diaspora have great influence to their relatives back home and this will work towards the common good,” Zivhu said. “If the people in the diaspora speak with one voice on the removal of sanctions then it would be good for all citizens. “The ordinary people are affected more and the more the people in the diaspora ask for sanctions, the more suffering for the ordinary people. “People in the diaspora should speak with one voice towards removal of the sanctions so that our growth is not stifled,” Zivhu said. “ED (President Mnangagwa) has an open door policy; knock on the doors with your ideas and he is a listening leader. “Violence leaves things destroyed and rebuilding costs a nation another fortune. We should love one another so that we desist from violent acts. “We should shun individualism and pursue common nation interests. Think at national level and it will benefit generations to come. “Churches, MPs, councils, civic organisations and individuals we need to this campaign everywhere. “We need to pray for the nation,” Zivhu said. “Everyone wants a better life but it begins with our own mind set. Let’s love our country,” Zivhu said. “Being in Zimbabwe is our birth right and this is where we belong even though we can settle in other countries. One can never have a true sense of belonging in a foreign country and this is where our loyalty should lie. “The dream of the nation for everybody; personal dreams suffocate the country and do not benefit the country in any way,” Zivhu said.